We work closely with you to understand your value proposition and your target market. We map the market and set up the tailor made go to market strategy for a one by one contact approach. You track the performance for all key metrics every week. You get a list of ready to close the deal leads. To the point approach and execution. We contact you and have a first look over your business services and your target markets. We prepare a series of questions in order to specify your value proposition and the ideal client profile. Our Business Strategists map the market and identify the target clients and the appropriate staff to contact. Our team prepares the calibrated campaign material and the execution begins. We follow a tailored made contact by contact approach and never send automated campaigns. We first make sure that the Client is really interested in your services before moving on to share further details and put you in contact with them. 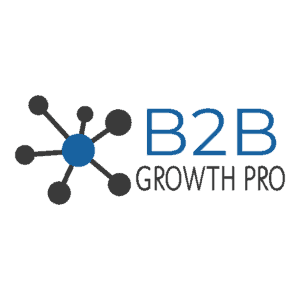 Our B2B approach is mainly focused at LinkedIn but it also includes generic research in several databases. You receive a weekly detailed report and a list of ready to close the deal leads. The Clients are already informed about your services/products and have expressed their interest to make a purchase.